Four healthcare firms made their trading debut on SGX’s Catalist board. Singapore’s capital markets were significantly lifted up by the Lion city’s reputation as a medical hub and its relatively high price-earnings ratios which attracted healthcare players to list on the Singapore Exchange (SGX), according to PwC’s latest Equity Capitals Market Watch report. Four healthcare companies made their trading debut on SGX’s Catalist board in 2018 comprising of Asian Health Specialists, Hyphens Pharma International, Medinex and Biolidics. The report highlighted how these stocks closed on day one above their initial public offering (IPO) prices by 48%, 6% and 12% respectively, whilst Biolidics closed 16% below its IPO price. PwC Singapore pointed out that private healthcare provider Asian Healthcare Specialists which offers highly subspecialised orthopaedic services performed strongly in 2018 with a 13% growth in its share price since its IPO in April 2018. Nevertheless, Singapore’s listed healthcare sector was observed to have fared better than the Straits Times Index (STI) performance by recording a smaller -6% decline for YTD. 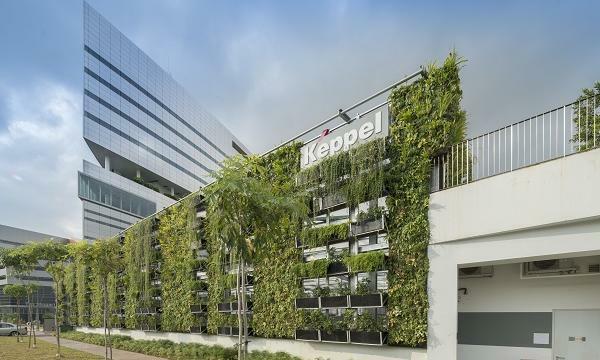 The report pointed out how healthcare service provider IHH Healthcare Bhd which is listed on both the SGX and Bursa Malaysia ended the year with an 8% decrease in its share price with a market capitalisation of $15b, whilst Raffles Medical Group with market capitalisation of $2b ended 2018 with its share price down 1% YTD. “Increasing competition from Malaysia and Thailand in healthcare services could potentially place pressure on the local healthcare market in the coming years,” PwC Singapore highlighted in its report. It noted how the Malaysian government allocated $6.93b (RM29b) for healthcare in its 2019 budget which is 7.8% higher compared to its previous budget in a bid to develop its medical tourism industry. Likewise, Thailand’s largest private hospital operator Dusit Medical Group which has a market capitalisation of approximately $12.48b (THB407.3b) has grown its revenue from foreign patients 10% YoY in H1 2018. 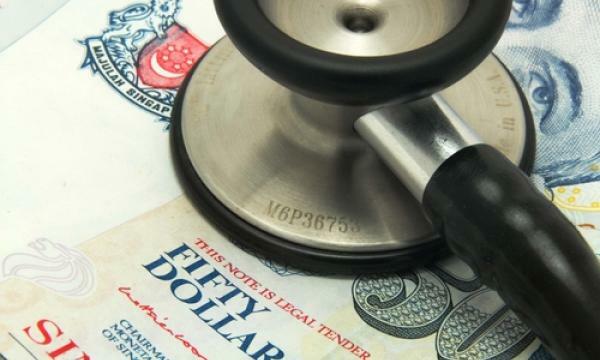 “The strong Singapore dollar against these regional currencies could make medical tourism in Singapore more costly, thus reducing demand from foreign patients,” PwC Singapore added. Nonetheless, the report highlighted how some Singapore-brand hospital groups have taken their operations overseas to counter the migration of medical tourists. Singapore-listed Health Medical International for example established its Mahkota Medical Centre in Malacca and the Regency Specialist Hospital in Johor, whilst Raffles Medical Group took its brand to China. “Despite the competition from our ASEAN counterparts, we expect continued growth in Singapore’s healthcare sector given the reputation of the Republic’s healthcare system, increasing demand led by its aging population, as well as the growing affluence in the region,” PwC Singapore commented.